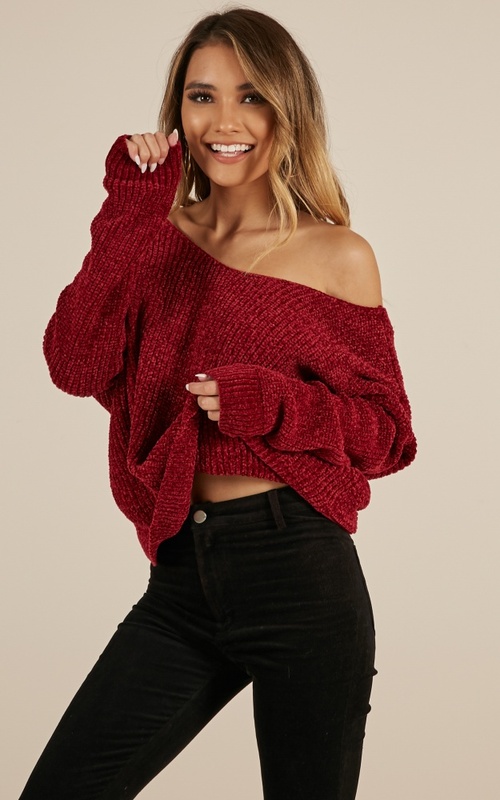 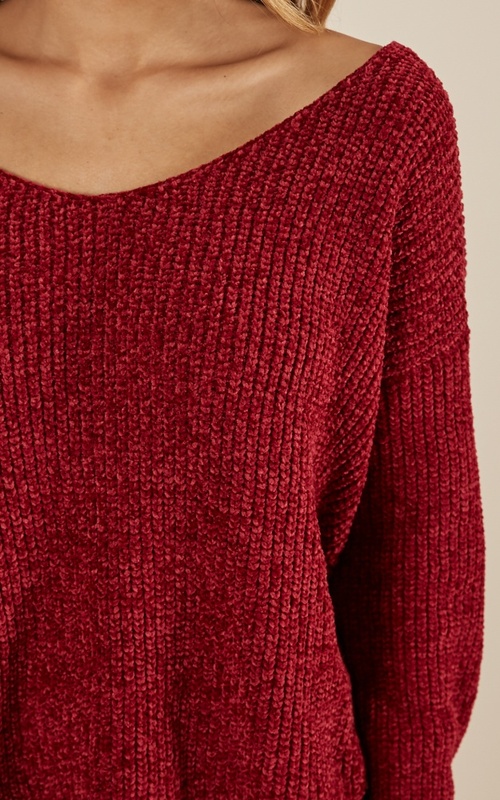 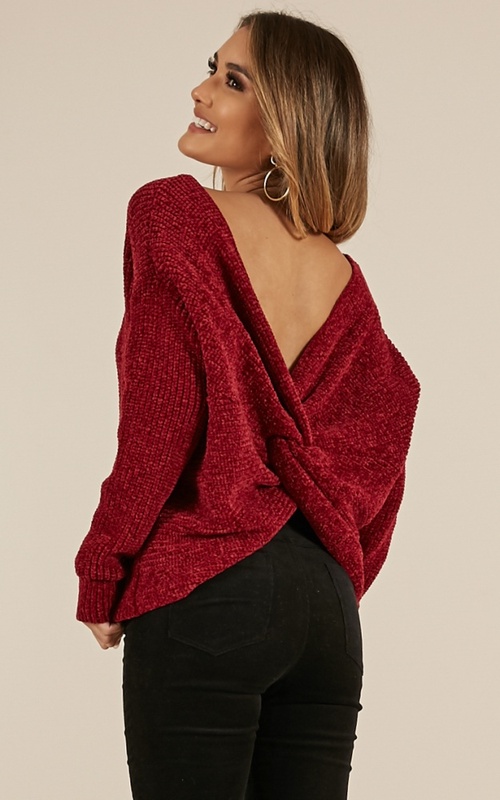 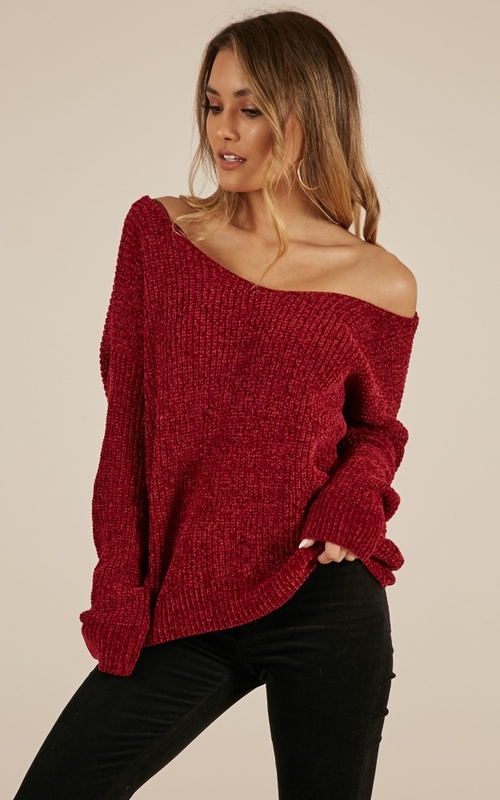 Stay cute and cosy with this knit top this season! 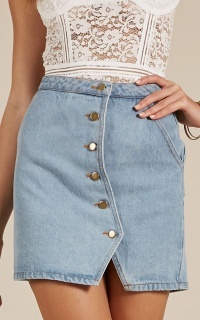 You'll love the regular fit, and the hardware to make this piece pop. 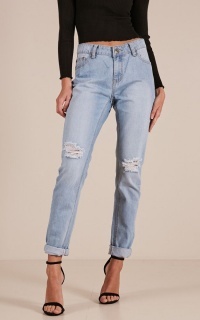 Create the perfect look by pairing with skinny denim jeans and a pair of simple strapped heels.